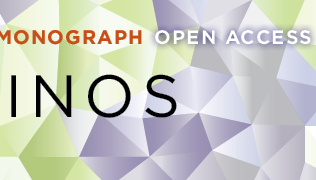 University of California Press and JSTOR, the leading journals archive hosting platform, are pleased to announce their partnership in the Current Scholarship Program, which will bring legacy and current content from all UC Press journals together on a single platform. From 2011, libraries, researchers, and readers will be able to find UC Press content on an integrated and updated JSTOR platform, with a single point of access and purchase. Faculty and students will be able to access all licensed content on JSTOR–both current and back issues, along with a growing set of primary source materials. Libraries will be able to buy content either title-by-title or as part of a Current Scholarship collection simply by checking a box online to add to add them to current JSTOR holdings, and will benefit from a consolidated JSTOR invoice for all titles on the platform. For more information on UC Press journals, or the Current Scholarship Program please see our joint press release (PDF).